The lightweight Endress ESE 2000 T generator is designed and engineered in a way that makes it ideal for travel and storage. With a maximum power output of 1,650 watts, the ESE 2000 T is perfect for powering your medium sized electronics for leisure and home use. 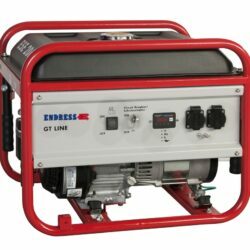 The Endress ESE 206 RS-GT portable generator is extremely efficient and can run for up to 16 hours on a single tank of fuel. 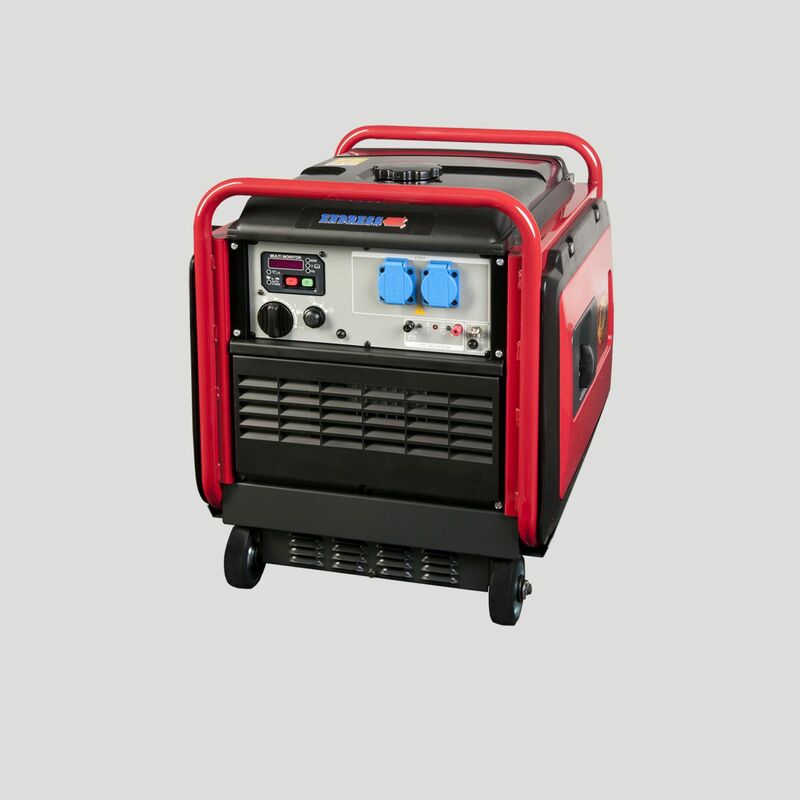 With a maximum power output of 2,200 watts, the ESE 206 RS-GT is great for powering medium sized camping equipment, medium sized homes, and light industrial projects. 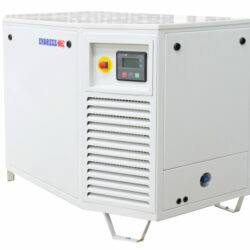 If you are in need of a mid-range generator, the Endress ESE 206 RS-GT is a great option. 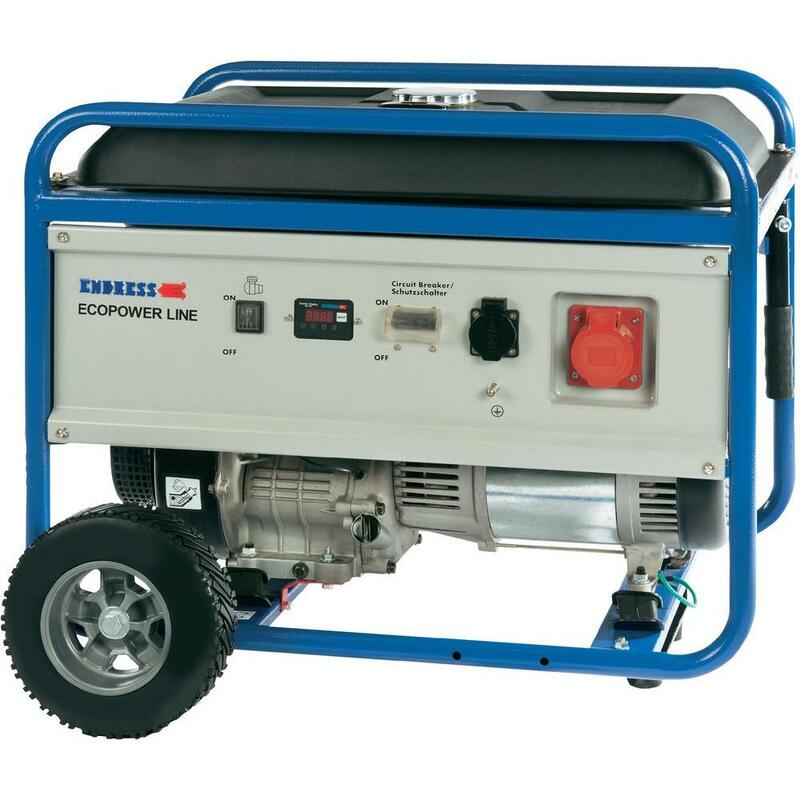 The Endress ESE 3000 BS portable generator is a powerful midsize machine with multiple features and functionalities. 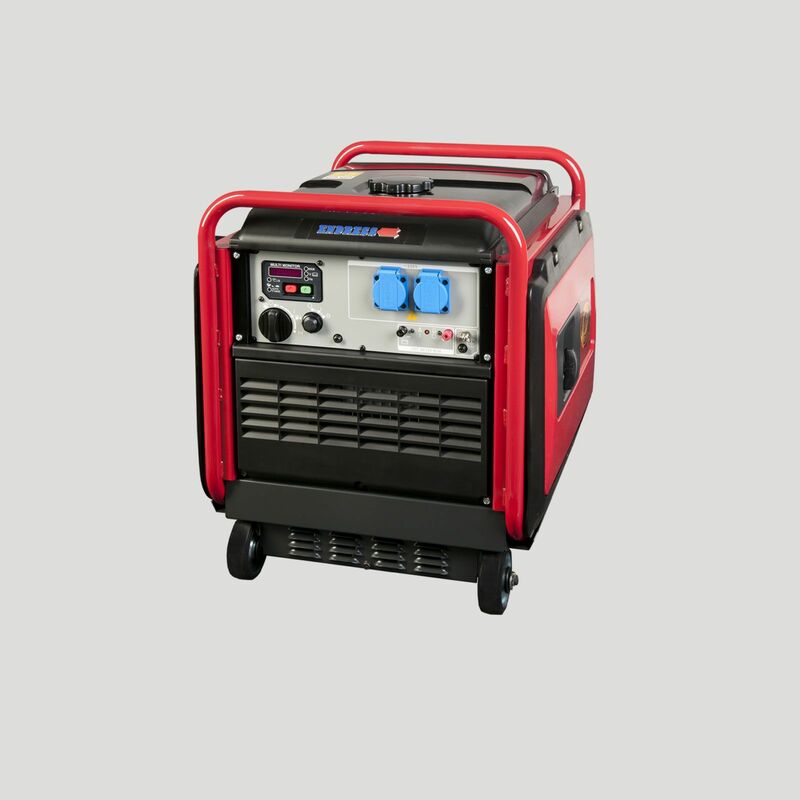 A powerful output enables the generator to power your essential electronic devices and appliances while the durable construction enables it to be used on the road and outdoors in tough conditions. If you need a generator that will last a lifetime, consider the Endress ESE 3000 BS. The Endress ESE 3500 T portable generator remains small and lightweight while producing a maximum power output of 3,200 watts. Perfect for powering your family's essential electronics in a power outage or taking on the road with you for outdoor activities, the Endress ESE 3500 T is a versatile and reliable generator. 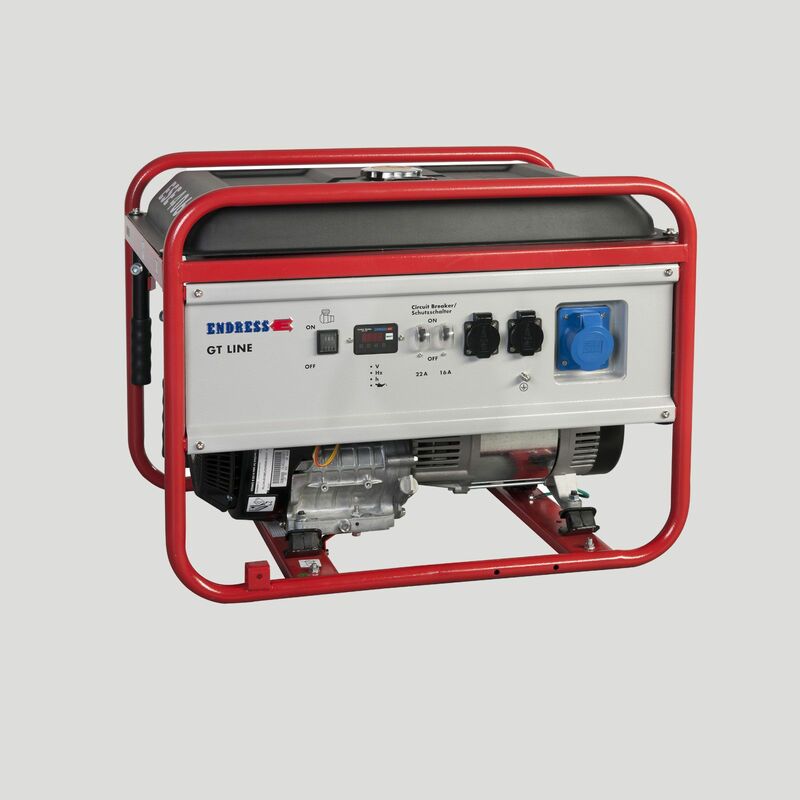 The portable Endress ESE 406 RS-GT generator is a splendid generator for standby home use, outdoor leisure use, and light industrial use. 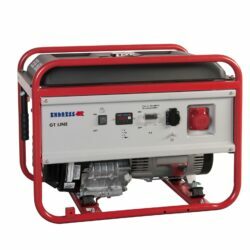 With a maximum power output of 3,800 watts, the ESE 406 RS-GT petrol generator can easily run many of your essential appliances and tools. 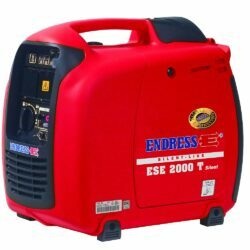 The Endress ESE 4500 T is a lightweight generator that is splendid for home, leisure, and light industrial use. With the ability to produce a maximum output of 4,300 watts, the ESE 4500 T is capable of powering refrigerators, microwaves, small power tools, televisions, computers, and much more. 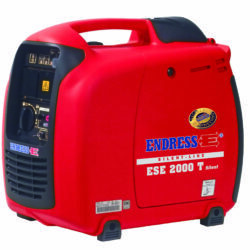 If you want a generator for home and leisure use, the Endress ESE 4500 is a great choice. 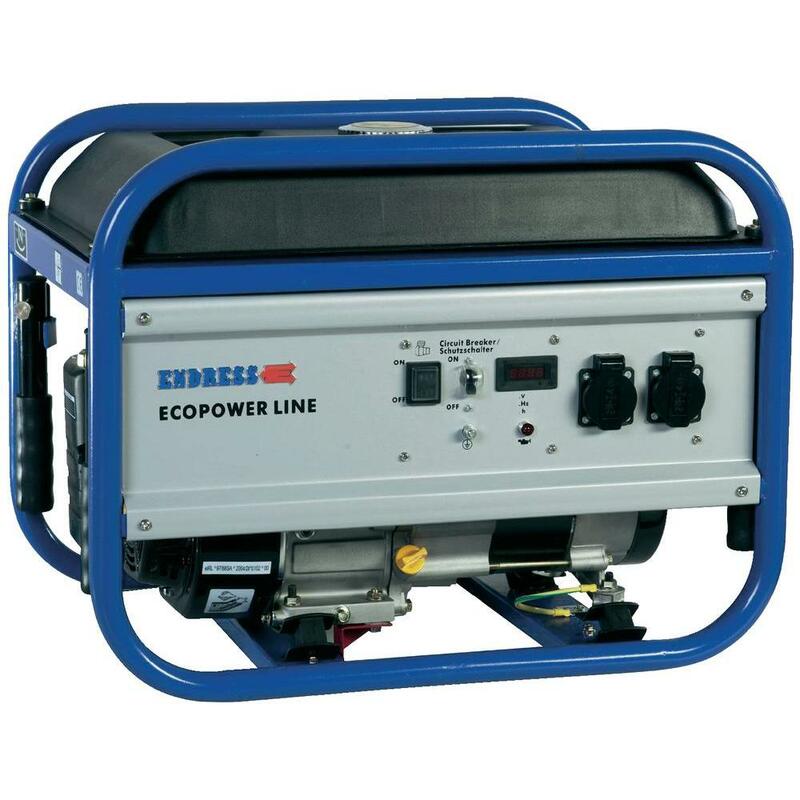 The Endress ESE 6000 BS is one of the most powerful portable generators on the market. Featuring a rugged frame along with folding handles and industrial wheels, the Endress ESE 6000 BS is as portable and durable as it is powerful. 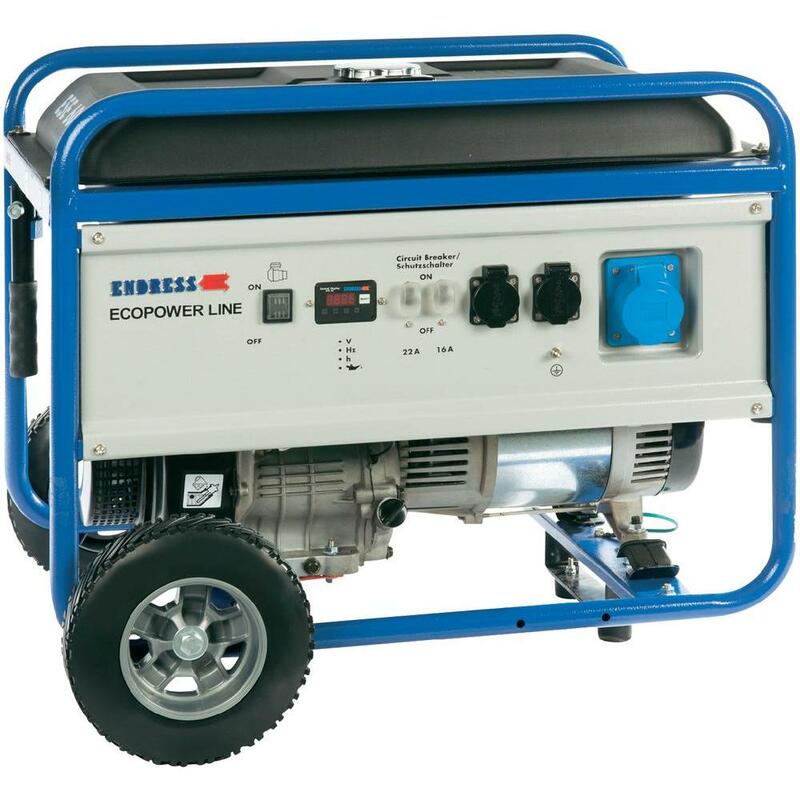 If you're looking for a generator for home standby use, light industrial use, or heavy leisure use, the Endress ESE 6000 BS is a fantastic choice. The Endress ESE 6000 DBS is a powerful and portable generator perfect for camping, caravanning, home standby, and light industrial use. The maximum output enables this machine to power the vast majority of your essential appliances and tools and the Endress AVR system ensures that you can run your most sensitive electronics without worry. The Endress ESE 606 DRS-GT is an ideal generator for powering the vast majority of your electronic devices and equipment. 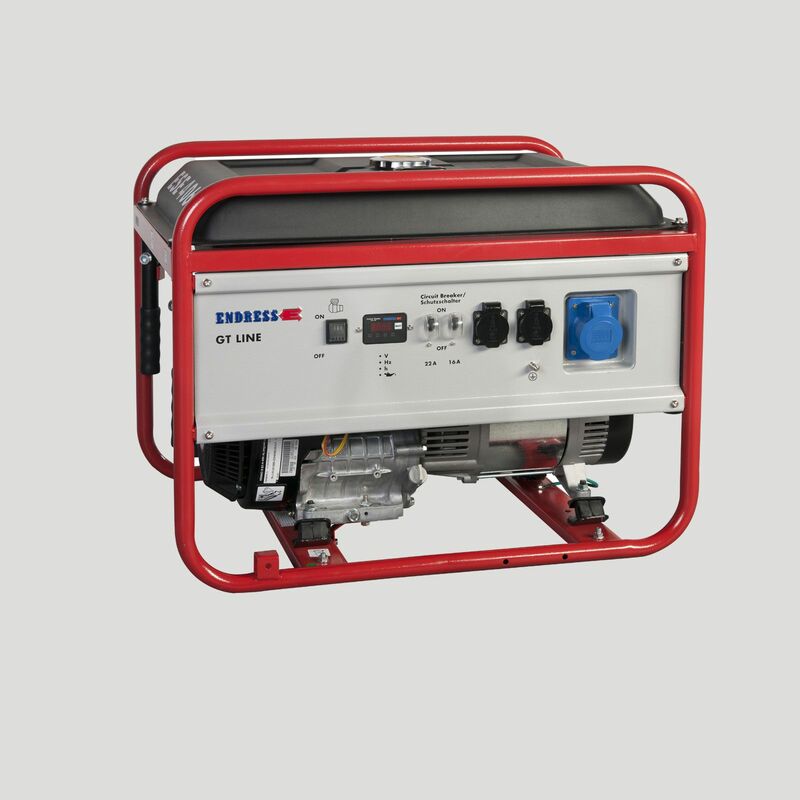 With a powerful output and compact design, the ESE 606 DRS-GT is splendid for powering large homes in the event of a power outage as well as running industrial equipment and camping equipment. The Endress ESE 606 RS-GT generator produces a maximum power output of 5,500 watts and can run up to 12 hours on a single tank of fuel. Built with a compact design and equipped with folding handles, the ESE 606 RS-GT is easy to move around and store when it's not in use. If you're looking for a reliable midsize generator, the Endress ESE 606 RS-GT is a splendid choice.